HELLO ! 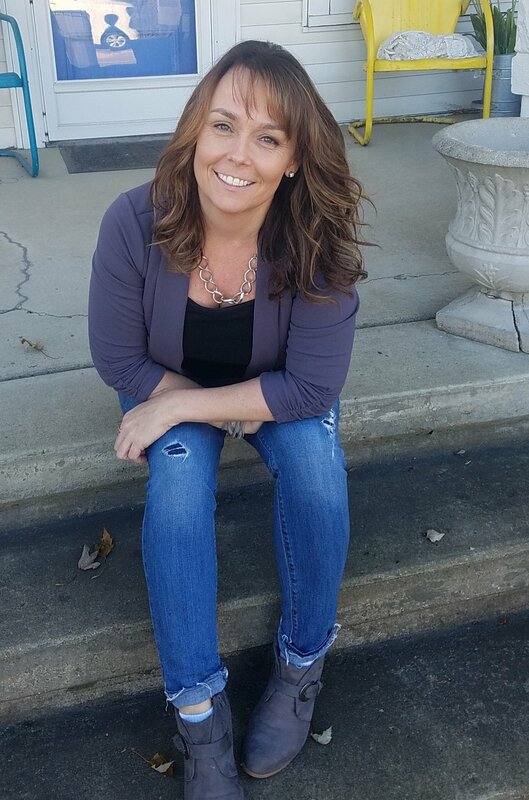 I'm Lorie, the girl behind the camera and owner of LB Photography in Howell, Michigan. My fur babies = HEART MELT kind of LOVE. A few not so obvious things about me.... I love to travel, I was born in Iowa & moved to Michigan 24 years ago. I am a big sports fan of Michigan Wolverines, all Detroit Sports, yes even the Lions, and I also love my Iowa Hawkeyes. I love coffee, inspirational quotes, chocolate, bacon, cheese, wine, Kid Rock, Ellen DeGeneres and decorating shows on HGTV . Big fan of the 80's too...I dig nostalgia. My photography style is clean, modern, fun and trendy. I specialize in High School Senior Photography. Business head shots and family portraits are also in my genre. My goal is to make my clients feel awesome, to have a fun experience and of course, walk away with stunning images that you will cherish forever. I do not like boring traditional photography... it is incredibly important to me to keep up on new trends and styles. I love a great classic look but this girl is super happy with new concepts and stand out ideas. I am a social butterfly, love to chat about anything under the sun. I am a hugging kind of gal... I prefer a hug over a handshake. My clients often become friends. And that is seriously one of the best perks of my job.